From March 1, 2019 the long term rent of the apartment 2+1 (77 sqm. 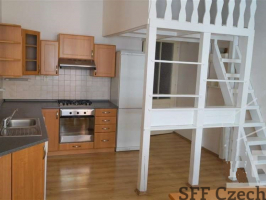 + 3 sqm. 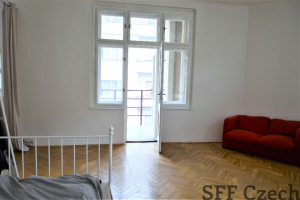 loggia) located in the street Slovinská, Prague 10 – Vrsovice on the 5th floor of maintained house with elevator. 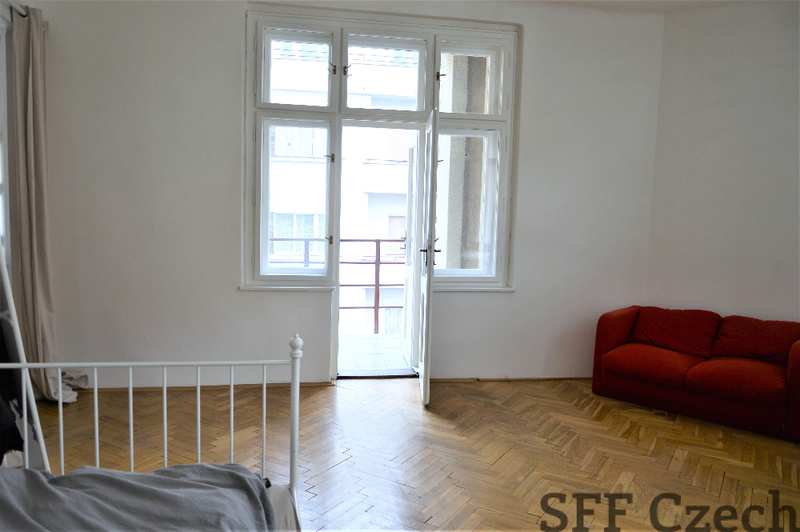 The sunny apartment consists of a corridor with built-in wardrobes, coat racks with shelves and a mirror, kitchen with appliances (dishwasher, washing machine, fridge / freezer, gas stove with electric oven, hood), kitchen is also a pantry for food, which can serve as a storage space, further from the living room, separate bedroom, bathroom with bathtub and separate toilet with washbasin. 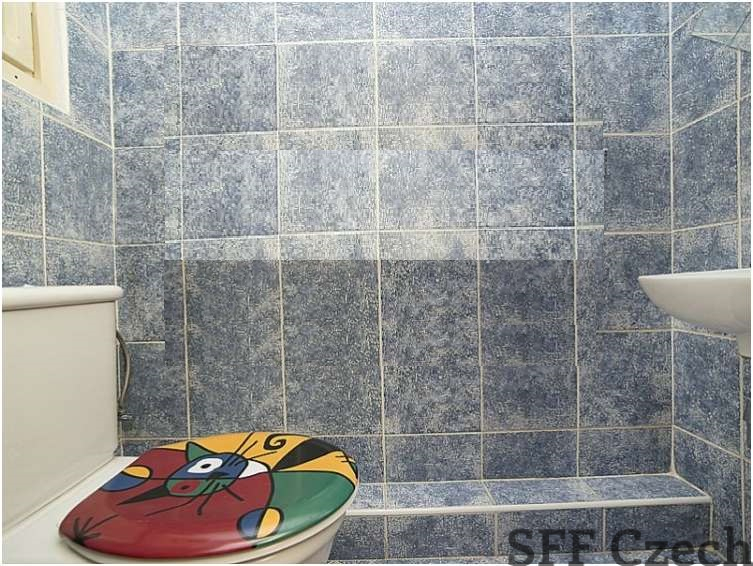 In the bedroom and living room are parquet flooring, in the kitchen and hallway floating floor, bathroom and toilet with tiles. 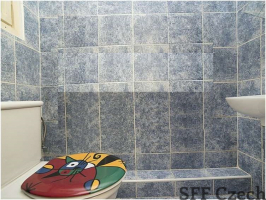 Heating and water heating is provided by its own gas boiler. Excellent access to the center. Namesti miru (metro green line A) only 6 min. by bus 135, 101. 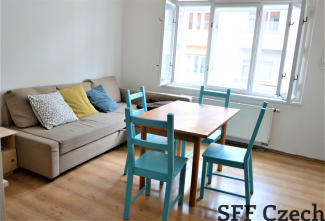 In walk distance, restaurants, pharmacy, groceries, cafe, Datart, ATM, lots of playgrounds, kindergartens, elementary school and more. 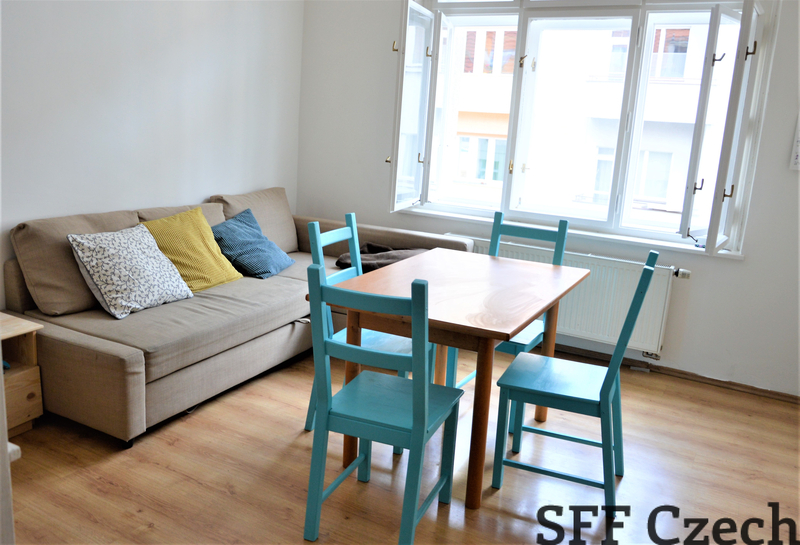 Monthly rent: 18.500 CZK + 1.900 CZK service fees. Transmission of gas and electricity to the lessee. 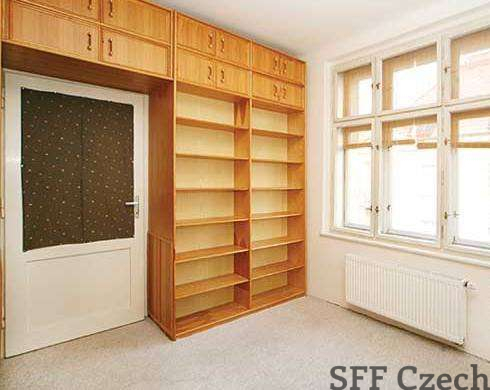 Possibility to rent a cellar (3.8 m2) for an extra fee of 100 CZK / month.